If you are planning to visit India, it is essential to know that this is a country full of surprises. There is a myriad of aspects you’ll need to know so you cannot be caught flat-footed. 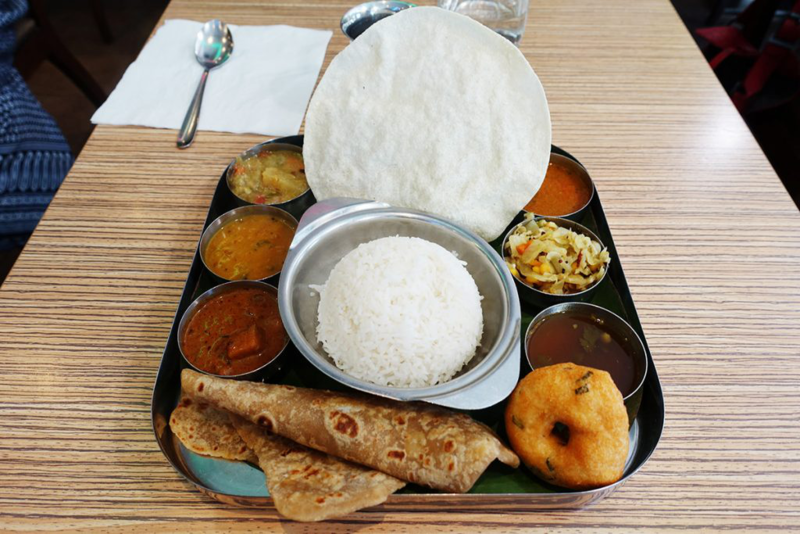 As a tourist, familiarizing yourself with these aspects will make your life easy since India is a country whose culture greatly differs from the rest of the world. 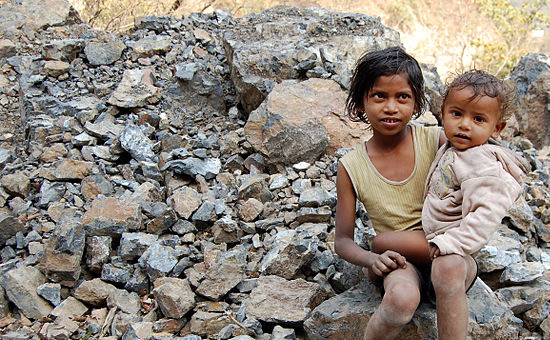 Although this may not be known to you, India is pretty much a young nation. About a half of its population is below 25 years, and 67 percent below 35 years. A lot of Indians are confident about what India can offer and no longer look to the West. The homegrown talent in this country is flourishing with many people taking up stunning traditional professions and other careers in arts. Major Indian cities like Channai, Delhi, Mumbai, and Bangalore are becoming hubs for concerts and live performances. When you are India, people may see you as rich tourist, thanks to your country’s stronger currency. In many occasions, beggars will follow you, shopkeepers will call you into their shops, and taxi drivers will hail you to hire their services. Make sure your Indian friends tell you how you need to act while in the city and how to get yourself a comfortable means of transport. When you are visiting India, do not forget to take off your shoes when stepping into holy places such as the temples and remember not to put on revealing clothes. India’s visitors are usually tempted to put on shorts, but you need to make sure your lower parts of the body and your shoulders are covered when visiting a temple. The Indians take their religion seriously, and therefore, you could easily offend them if you leave parts of your body exposed. If you plan on visiting religious centers in India – most of which hold archeological and historical significance – remember to respect their religious sentiments even when you aren’t a believer. 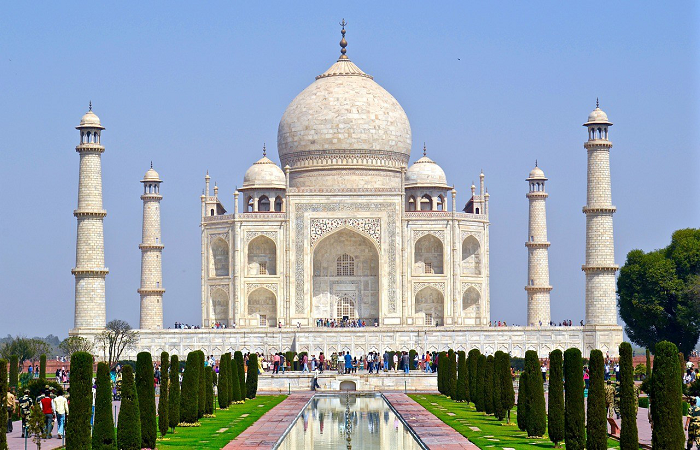 Taj Mahal’s beauty or the fascinating lagoons of Kerala might make your partner want to hold you close or even give you a quick kiss and a hug, but both of you should think twice before you can display your affection publicly. Although you may find couple canoodling in the parks, it is essential not to showcase your affection in public while in India. With various cultures and religions, you’ll come cross celebrations, fairs, and different styles of merry-making. This is what the rich culture of India is all about. 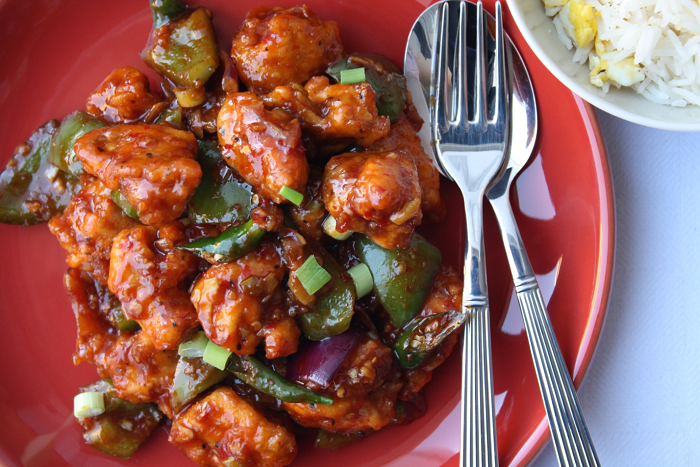 Whether it’s the colors of Holu, Diwali’s shimmering lights, Id Ul Fitr, the extravaganza of Durga, or Christmas, you will encounter incredible Indian cuisine and indigenous customs. You can also spend your nights in amazing hotels such as JW Marriott Mumbai Juhu, and enjoy the amazing facilities these establishments have to offer. There’s so much about India you need to know before you set for a journey to this young nation. 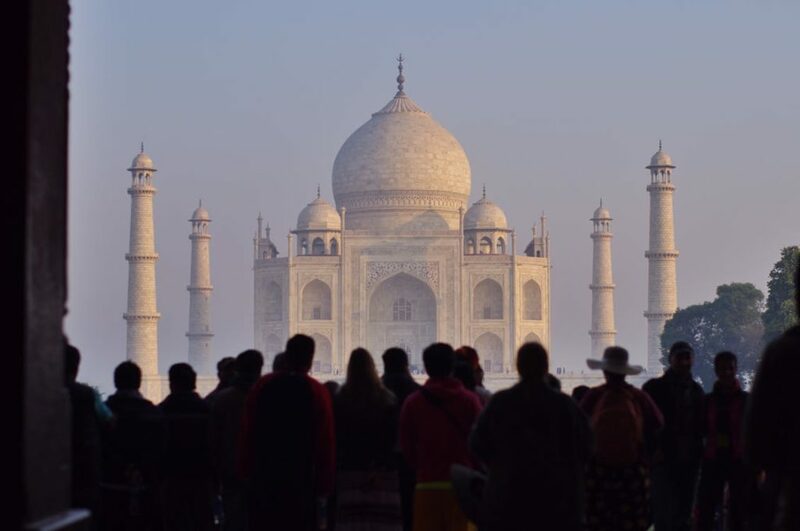 Acquaint yourself with information about this country, so you are aware of the dos and don’ts when touring India. Disney World has been an attraction that has captured the hearts of many from the young and the old. It’s a destination that is both magical and moving; it makes dreams come true and takes us to a world beyond our wildest dreams. One of the ways that it does this is by introducing us to some of the most loved characters that have captivated us throughout the years. They take what we’ve been entertained by on our screens and bring them to live at this resort. Disney has brought magnificent and revolutionary mass media into our lives, and what better way to enjoy them all the more than by coming face to face with them. Get your park tickets online and view these fantastic figures for yourself. Here are some of the characters you can get a glimpse of on your trip. Go down the rabbit hole of excitement and see Alice in Wonderland in person. This charming character that has brought so much joy into our life’s by taking white rabbits, smiling Cheshire cats, and mind-blowing adventures, can be experienced at Disney World. The Mad Tea Party is where you can come in to contact with these charismatic characters, and get some snapshots that you can show off to all your friends and family. She’ll be seen as anything but little in your eyes when you catch a glimpse of this fascinating character. This classical and beguiling story of a mermaid, who wants to live with those on land, has had us all in awe. Here at the Disney Resort feel as though you’re travelling under the sea and becoming a part of her world. At the seaside grotto you can take a look at this enthralling entertainer. Everybody’s got a friend in Woody and Buzz lightyear. Toy story was the first computer animated film that transformed animation as we knew it. Both a tear-jerker and a hilarious comedy, the film offered a range of emotion, and has been printed on the minds of all who’ve watched it. The pixar Studios Camera Dept. takes you through the memorable scenes in the film and gives you the opportunity to capture yourself in these scenes so that you can cherish them forever. Go on a marvellous carpet ride of magical memories in Adventureland. There you can grab a glimpse of the universal couple Aladdin and Princess Jasmine. They’ve took us to a whole new world through their film and now we can be taken beyond that whole new world in an encounter with the riveting pair. 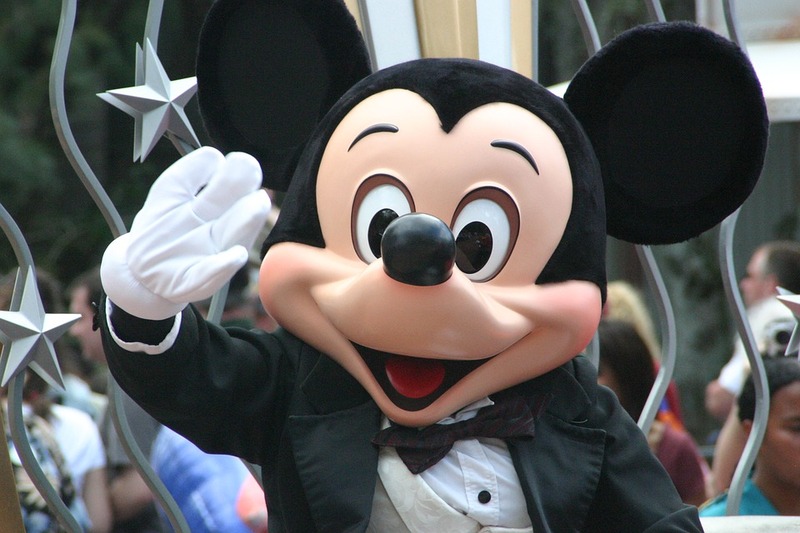 How can I conclude without mentioning the mascot of The Walt Disney Company? This character is one of the reasons why Disney has become such a success. Mickey mouse swept us of our feet and introduced us to the beauty of captivating cartoons. Be entertained by the bunch a Epcot. Have you been to New York City a few times on vacation? 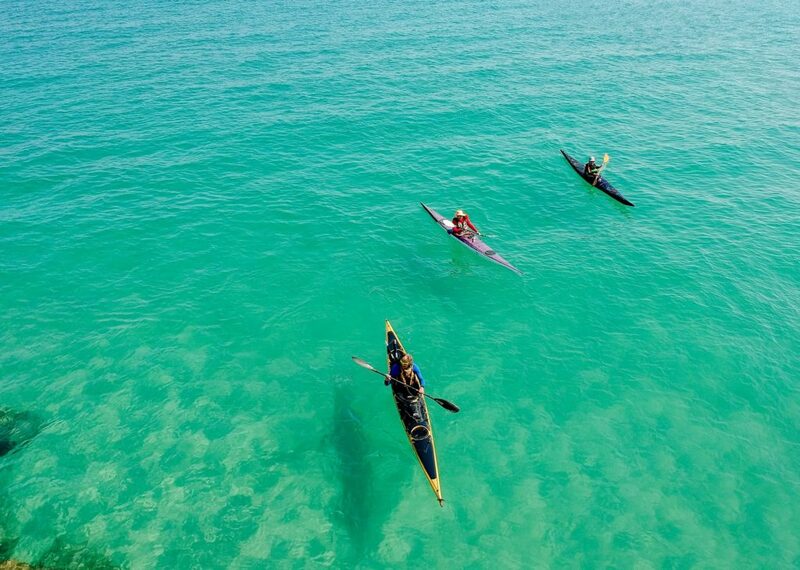 Are you looking for unique attractions that are a little off the beaten path? Taking in the beauty of this city on a Liberty Cruise in Downtown, NYC or visiting local shops and eateries is a great way to have a one of a kind experience. While popular tourist destinations can be fun, many travelers want to experience the Big Apple like a local. Here are some little-known New York City attractions you need to visit on your next trip. This museum, which pays homage to the Brooklyn Navy Yard, is located in what used to be a military residence in this shipbuilding center. At its peak during the Second World War, the Brooklyn Navy Yard employed nearly 70,000 people. This museum features exhibits of famous ships like the USS Monitor and the USS Arizona. Both of these ships were constructed in the Brooklyn Navy Yard, along with countless others. As you journey through this museum, you will hear little-known stories about how many people of color helped during the building and repair of these ships. Are you interested in seeing a nearly 10,000 square-foot model of New York City? If so, then a visit to the Panorama of the City of New York is in order. This model allows visitors to examine every inch of the four Boroughs like never before. There is a large balcony in this museum that allows visitors to get a bird’s eye view of this model. The property known as the Bartow-Pell mansion dates back to the early 17th century. Its owner, Thomas Pell is famous for signing a treaty with Siwanoy Indians for the purchase of the Bronx borough. This residence is located in Pelham Bay Park and is surrounded by breathtakingly beautiful foliage. In 1888, the City of New York purchased this property and began updating it. Taking a tour of this property will allow you to see the carriage house and the gorgeous formal gardens on the property. This former home for retired sailors is one of the most popular attractions on Staten Island. The Snug Harbor Cultural Center is spread out across 83 acres of land. The center is surrounded by cobblestone streets, Victorian homes and a large botanical garden. While there, be sure to visit the Chinese Scholar’s Garden. This garden features large rocks that resemble formations described by in writings by Confucian and Taoist monks. There is also a bamboo forest that has a large Koi-filled pond. 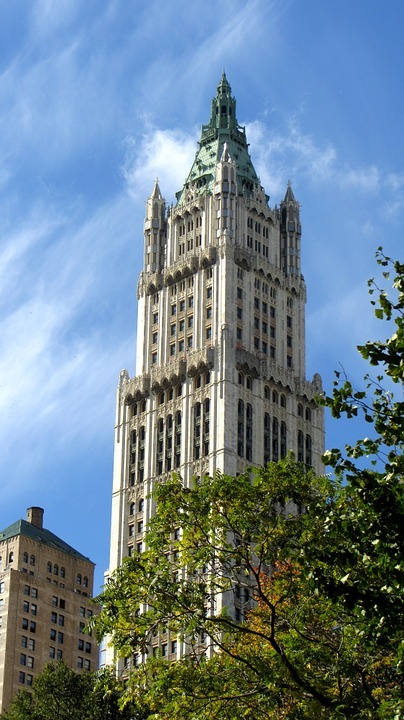 The Woolworth Building is one of New York City’s tallest structures. When it was completed in 1913, it was actually the tallest building in the city. During the opening of this building, President Woodrow Wilson turned on the first light switch. New York City is filled with interesting and entertaining attractions. Getting out and exploring while on vacation in this city is the best way to have a completely unique experience.